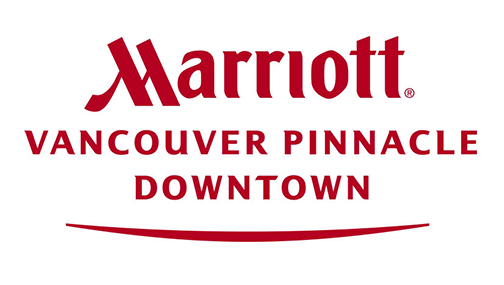 Marriott Downtown Vancouver | Daily Parking Special $16/Early Bird - Enter before 9:30am, park until 6pm. 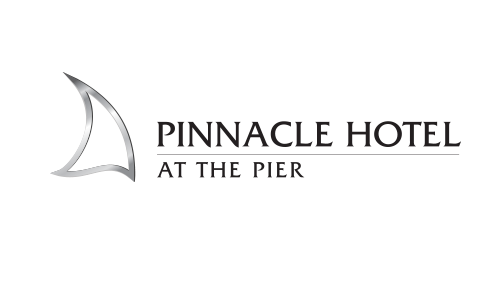 Pinnacle Parking offers monthly, daily and hourly parking at many locations through out Vancouver & North Vancouver seven days a week, 365 days every year. 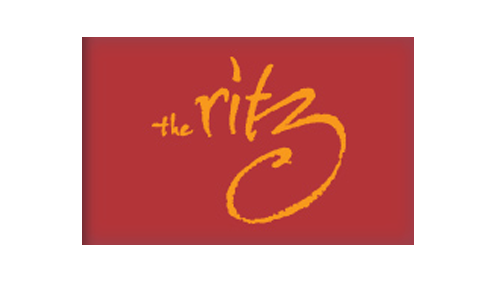 We provide parking in multi-level garages & major hotels. For more information please contact us directly. Our goal is to provide safe, clean, friendly, convenient and affordable and easy parking access to the Greater Vancouver community. We are constantly upgrading our facilities to better service your needs. If you're in need of assistance, our friendly staff is here to help. Some Pinnacle parking locations offer hand car wash and interior detailing services*. Imaging having your vehicle detailed Friday afternoon, ready for the weekend. For more information please contact us directly. 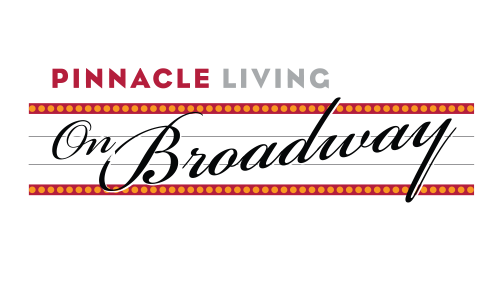 Pinnacle parking has locations in Vancouver’s downtown core, westside and North Vancouver (walking distance to seabus). Please contact us for more information on the available locations.